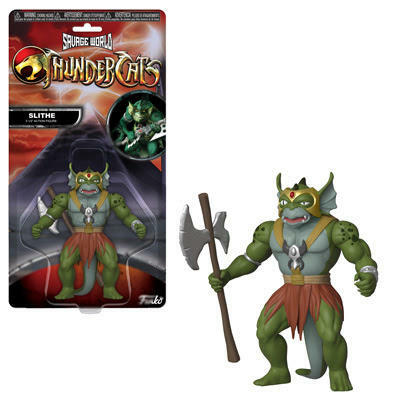 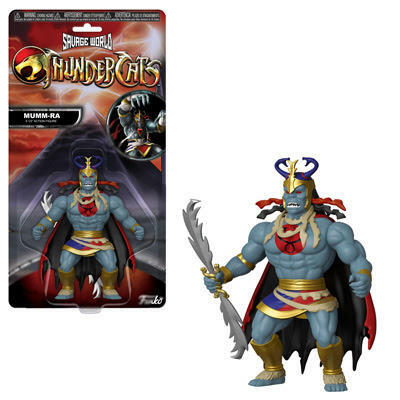 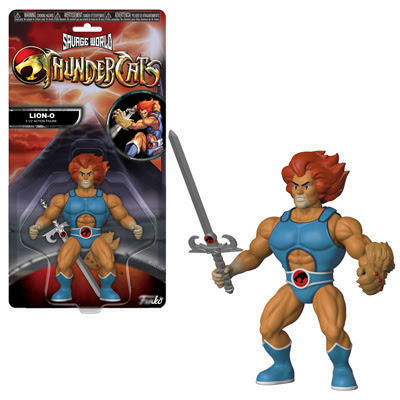 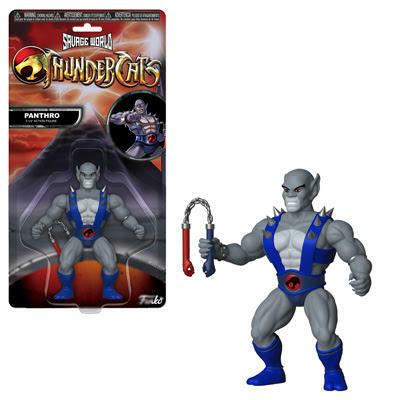 Funko is back with a lot of fun this week, and kicking things off is the Thundercats. 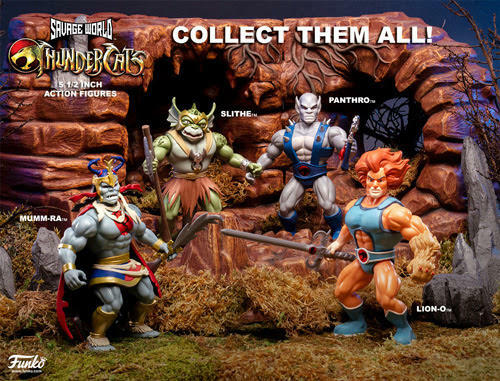 Part of the company’s new Savage World product line, it’s as if Masters of the Universe and Thundercats had children, and we’re here for it. 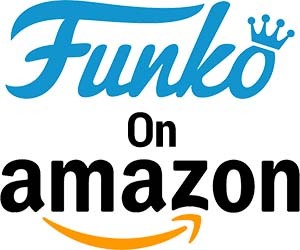 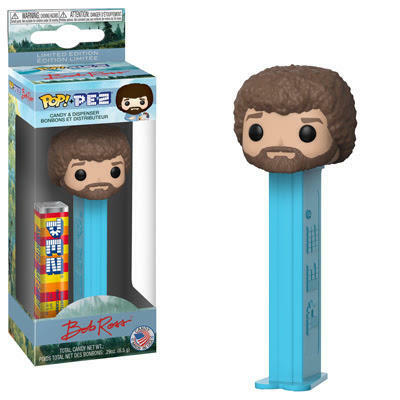 Funko is going all out on Pop! 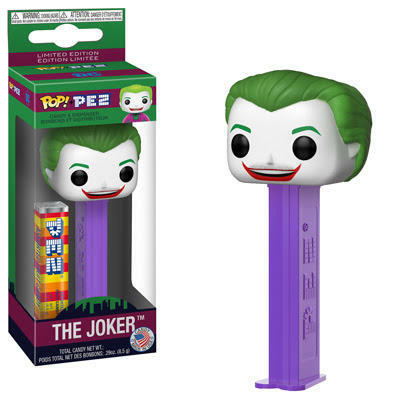 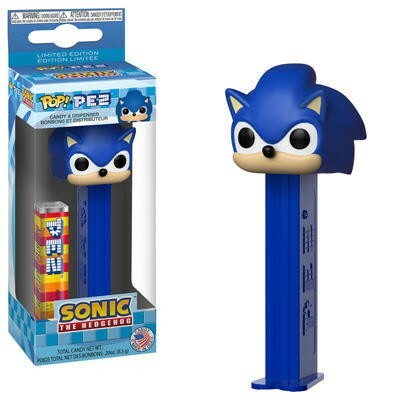 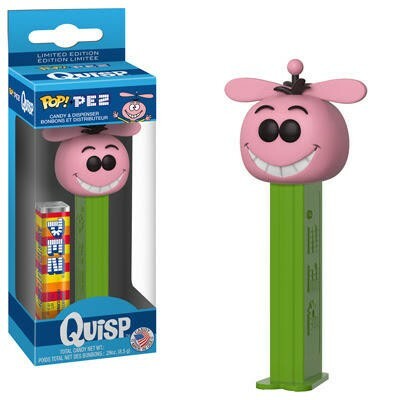 PEZ dispensers. 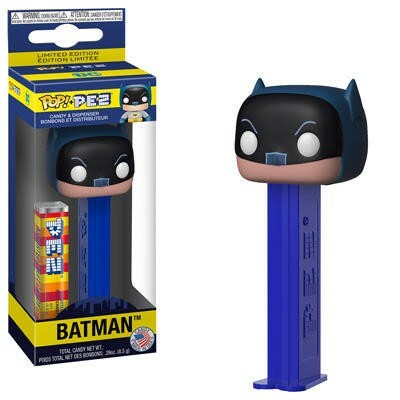 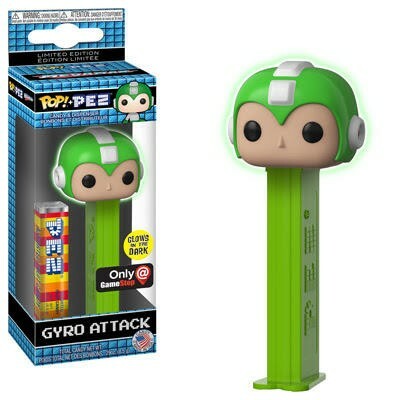 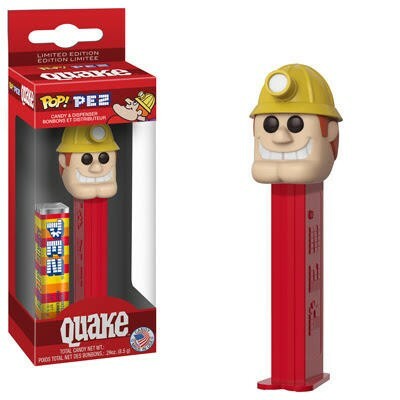 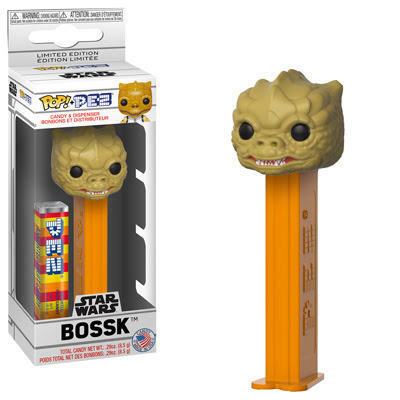 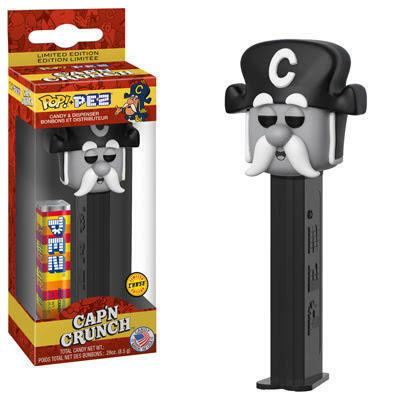 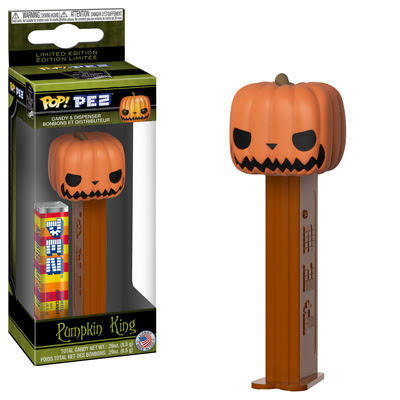 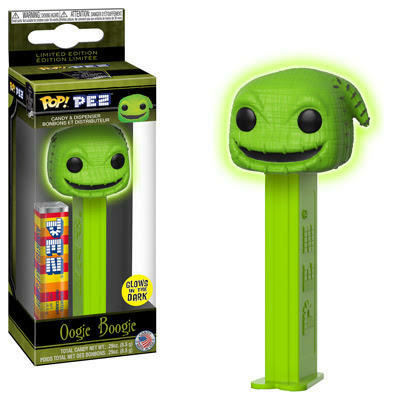 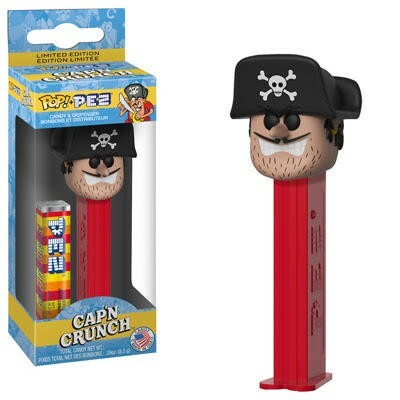 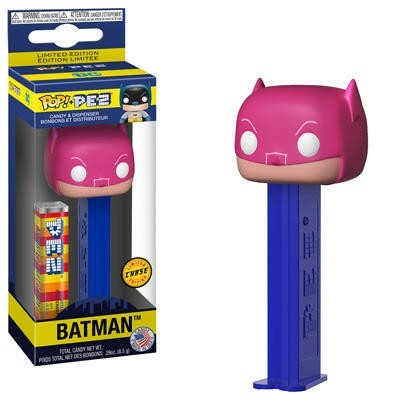 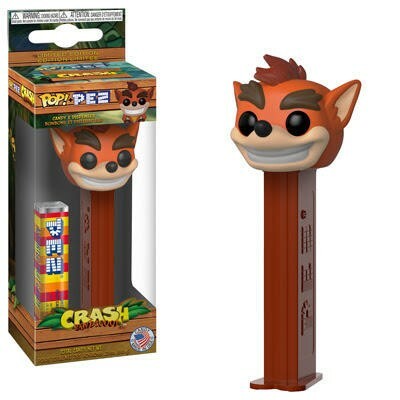 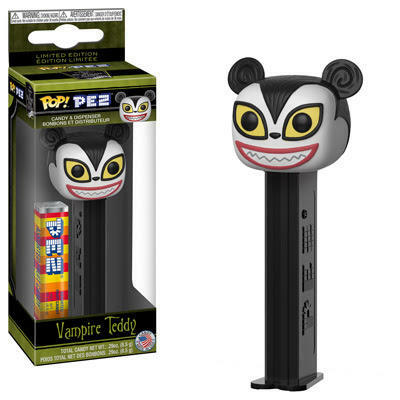 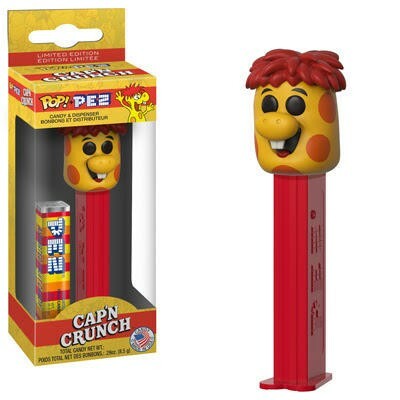 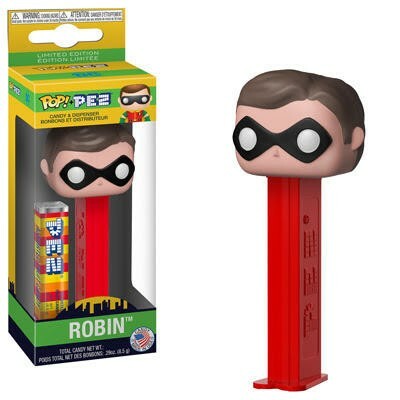 While we’ve never collected PEZ, some of these are definitely calling out to us. 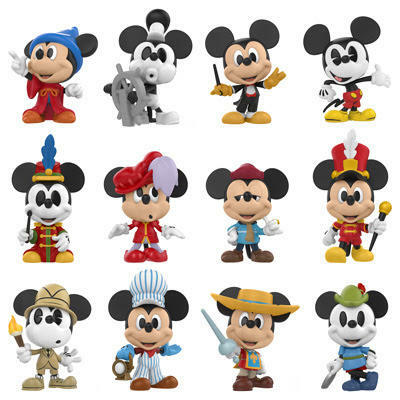 And the range of licenses is just awesome. 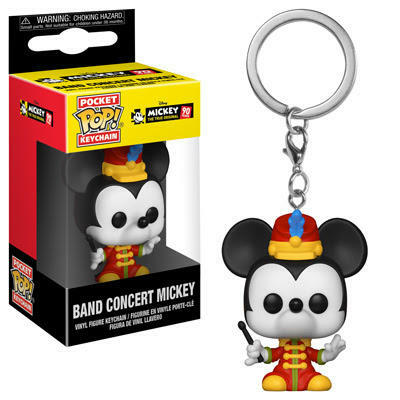 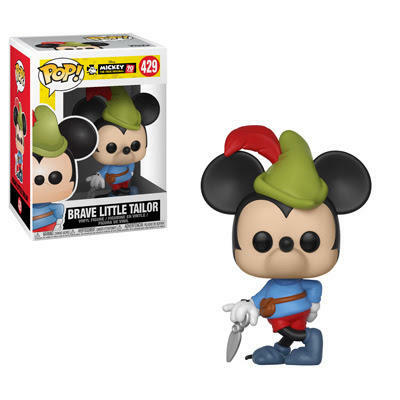 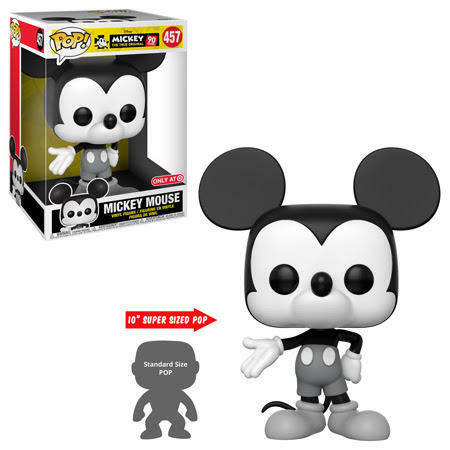 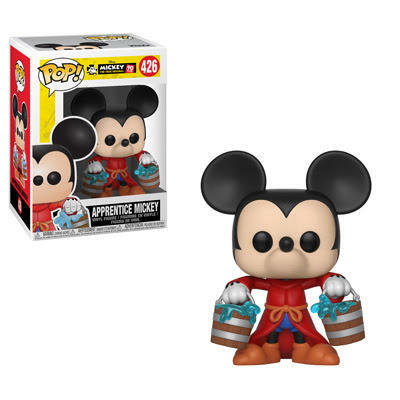 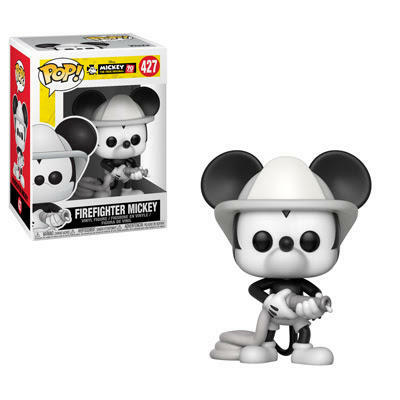 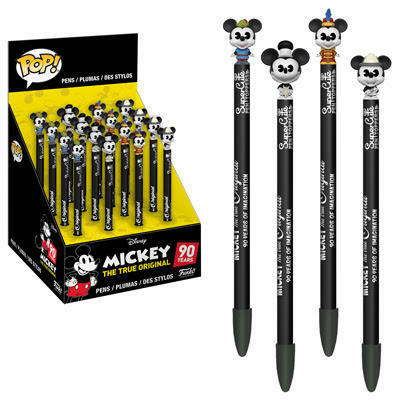 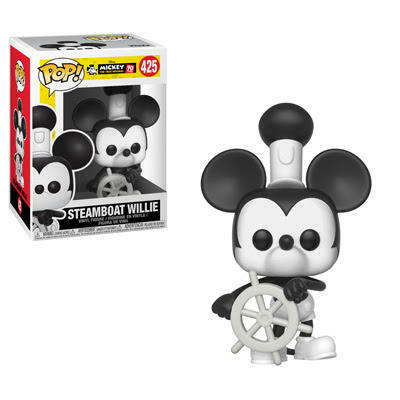 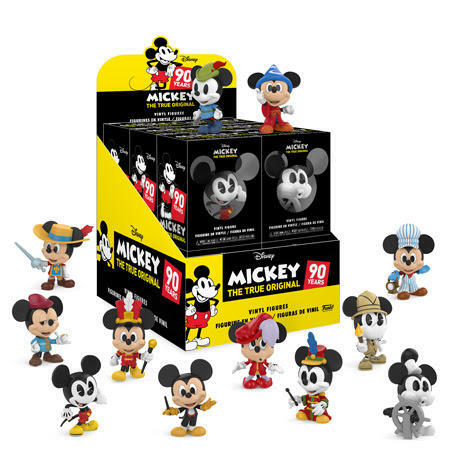 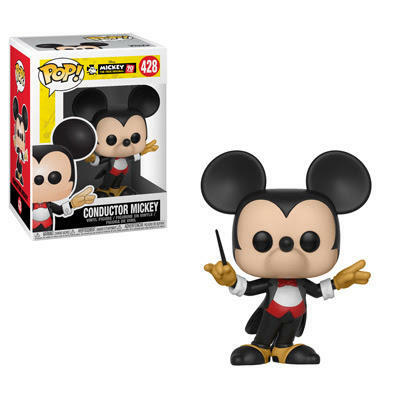 Wrapping up this week, Mickey Mouse is turning 90 years old and Funko is celebrating all the different stages of his career. 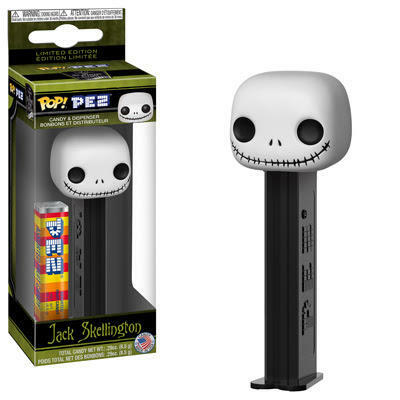 The miniature vinyl figures definitely have our attention.